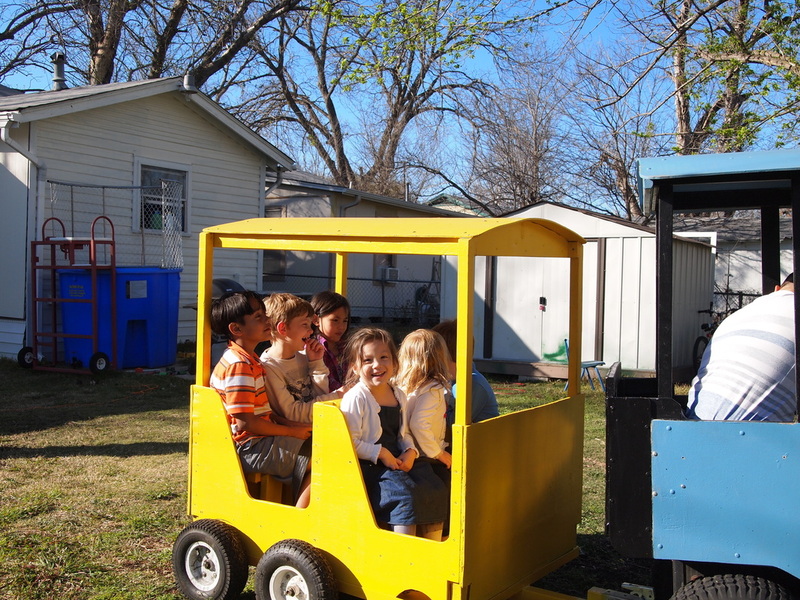 Trackless Train Rental in Central Texas - The Kiddo Express - kiddo kingdom : Inflatable Fun, Parties and Rentals! All Aboard the Kiddo Express! 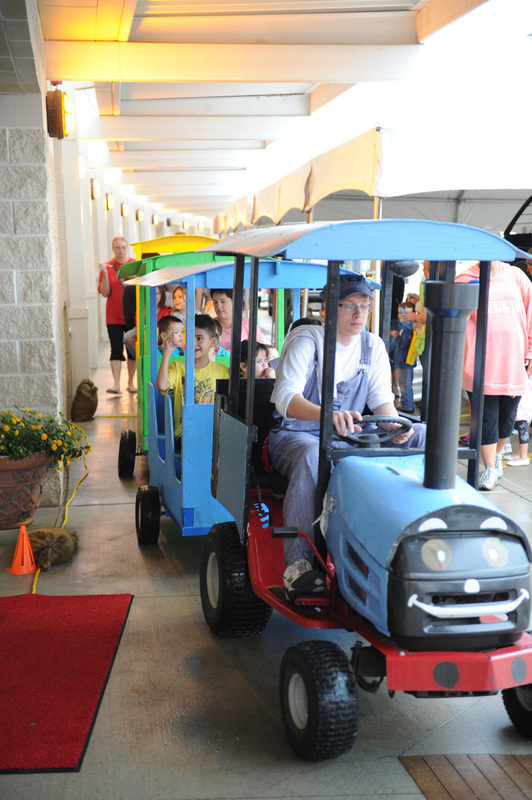 Rent our super awesome trackless train for your next gig. It's a sure hit! Only a one hour minimum rental is required and comes with three comfortable cars for seating up to 12 kiddos per trip, all complete with a conductor. The more hours you rent, the cheaper it gets! Call 903-390-4114 today for more information and booking! Or submit the form the blow to RSVP! 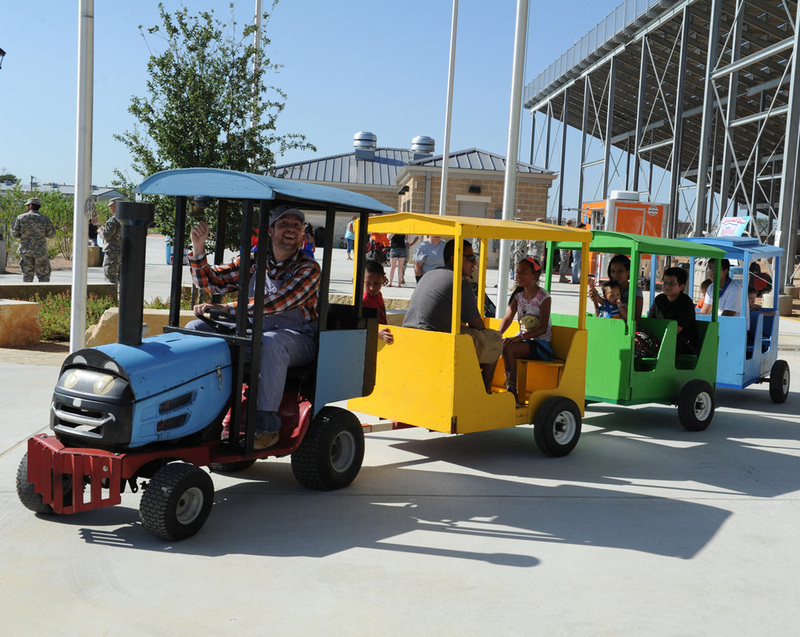 Submit my No Obligation Trackless Train RSVP Now! Pricing for the trackless train! Each additional hour after 3 is only $99 each. We’ll take our train as far south as North Austin all the way up to Waco and as wide as Lampasas to College Station. Some of those cities will incur a travel fee. For larger corporate events, we’ll go as far a San Marcos. Please call the Kiddo Express directly at 903-390-4114 for more details.